Quiet and private! Do not the location fool you! This home is quiet inside and out. Exciting updated one level ferry street bridge home on quiet street. Double master bedroom Leaves room for a great office or nursery or? 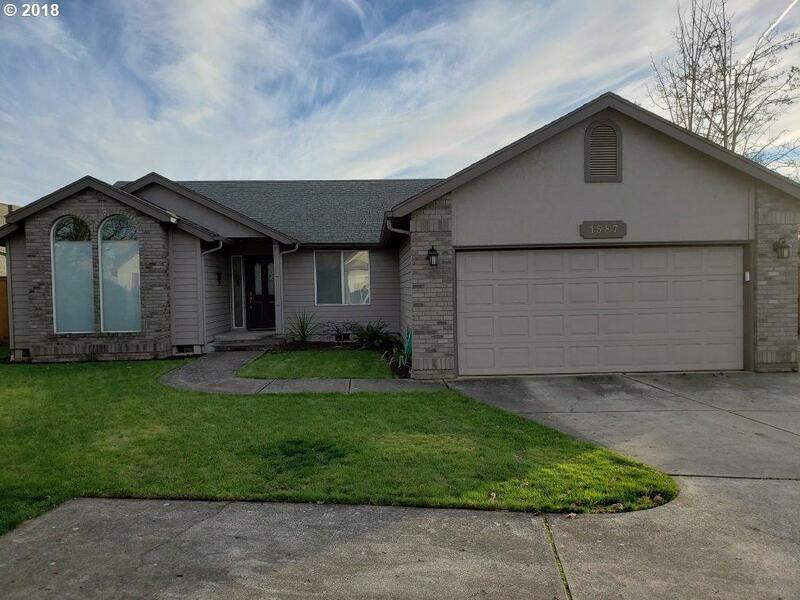 Vaulted ceilings, fenced yard, underground sprinklers, central gas heat and central a/c. Gas downdraft range in kitchen island.Double car garage, rv parking.